Multi-coat Z-Oxide mirror over smoke green leses provides maximum glare reduction without distorting colors. Great for general daytime use. Greatest clarity in low light situations; blocks blinding glare while preserving sharpness. Ideal for first and last light, fishing, hunting, shooting. 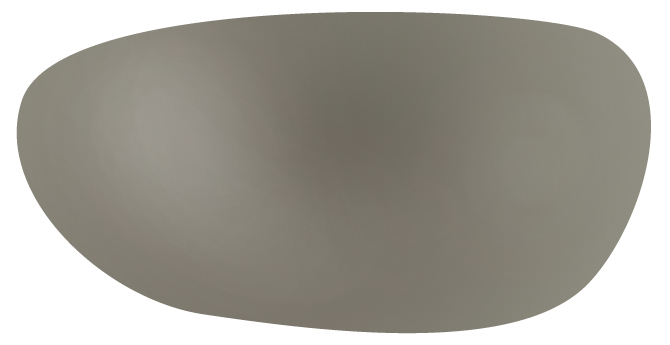 Greatly reduces High Energy Visible light and haze, improves contrast and depth perception. Ideal for fishing, golf, tennis. Light transmission:18% P olarized Bronze. Great for sunny conditions; polarized version is ideal for fishing in shallow water and target shooting. Excellent for constant sun or very bright conditions. 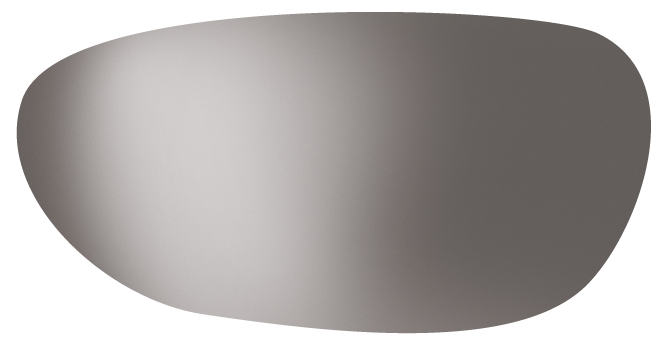 Ideal mirror for snowboarding, skiing, driving on sunny days or other extreme conditions. Reduces glare and improves contrast. An amber tinted lens under an emerald green multicoat mirror surface that’s specially designed to amplify color contrast and deliver high visual definition. Distinct colors and crisp acuity in all light conditions for superior vision performance. Multi-coat, green lenses. Absorb reflections across mirror surface, diminish glare. Ideal in bright conditions. Light transmission: 12-14% Polarized depending on frame style. Maximum glare reduction without distorting colors. Great for general daytime use.